Beach City Bugle: Rebecca Sugar on: ANSWERING THE FANS QUESTIONS! 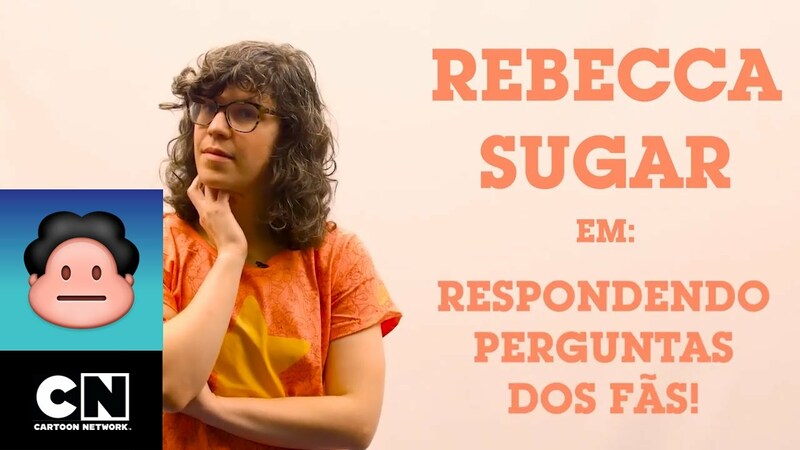 Sugar takes more questions from Brazilian fans! The questions are in Portuguese but the answers are in English.